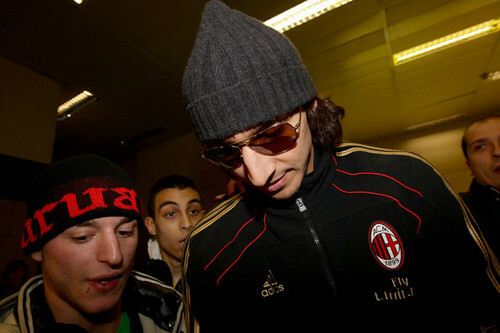 Z. Ibrahimovic. Z. Ibrahimovic. Wallpaper and background images in the Zlatan Ibrahimovic club tagged: zlatan ibrahimovic football soccer ac milan. This Zlatan Ibrahimovic photo might contain tenue militaire, régimentaires, regimentals, blues robe, blanc robe, robe blues, robe blanche, blues de la robe, robe blancs, béret vert, forces spéciales, soldat d'élite, and soldat d’élite.